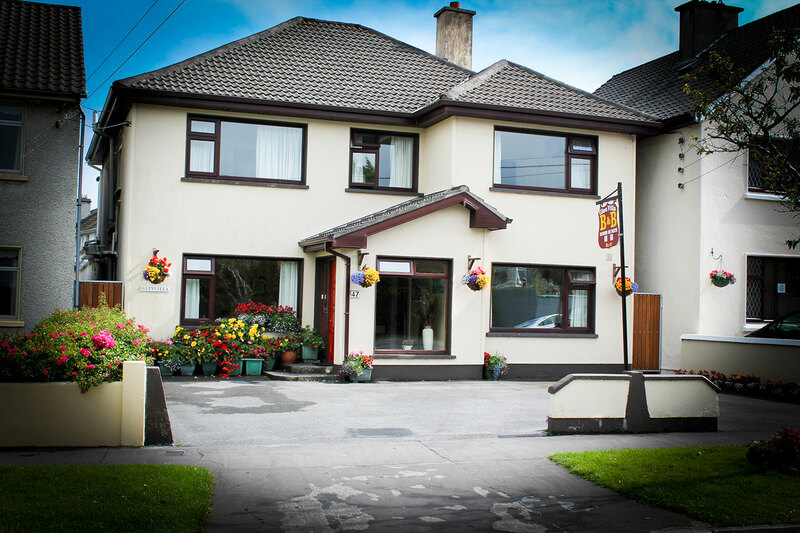 Glen Villa is within walking distance of Galway City Centre which is 2.5 km walk along the sea front. The bus stop is also just around the corner and goes every 30 minutes to Galway City centre. 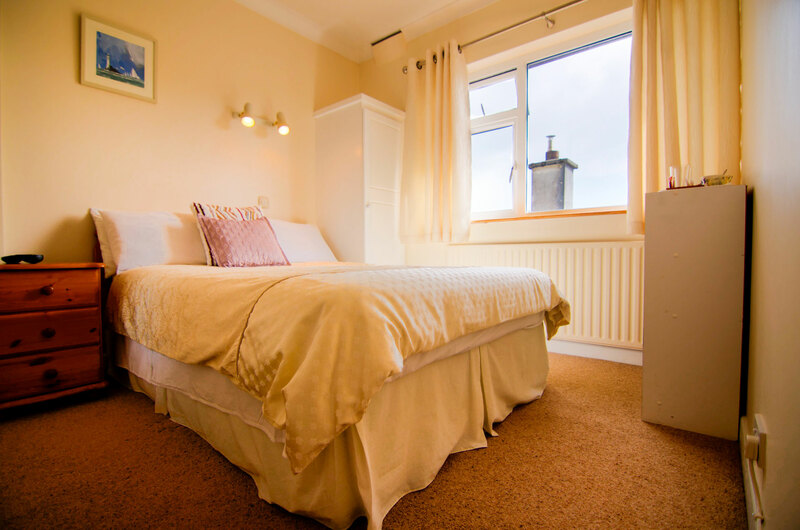 All our bedrooms include en-suite bathrooms, cable TV, tea/coffee facilities, hairdryers, and free Internet / WiFi access. Our home is a smoke free zone. bright spacious dining room before setting out for your day. wherever necessary to make your stay more enjoyable. 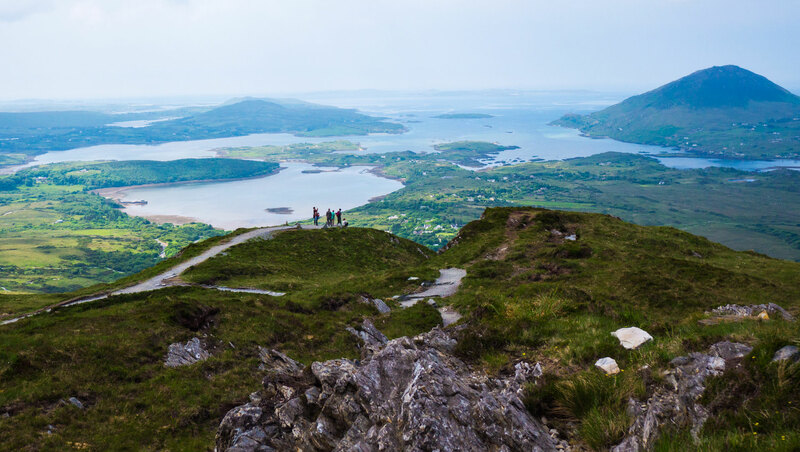 Connemara, the Aran Islands, The Burren, and Cliffs of Moher. Salthill is also the mid-point on the Wild Atlantic Way. Tours can be arranged daily to these locations with pick up points close by.